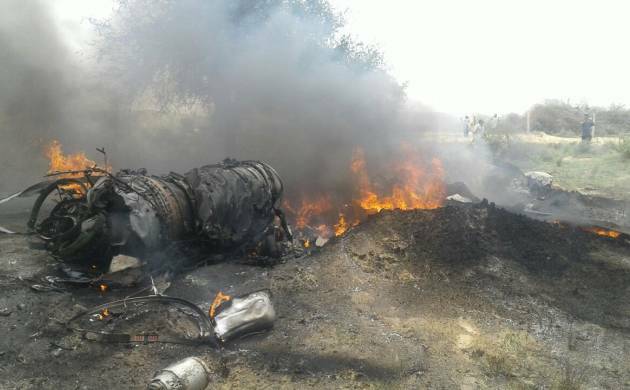 IAF MIG-23 training aircraft of Indian Air Force crashed in approx 60 km from Jodhpur while on a routine training mission in Balesar. 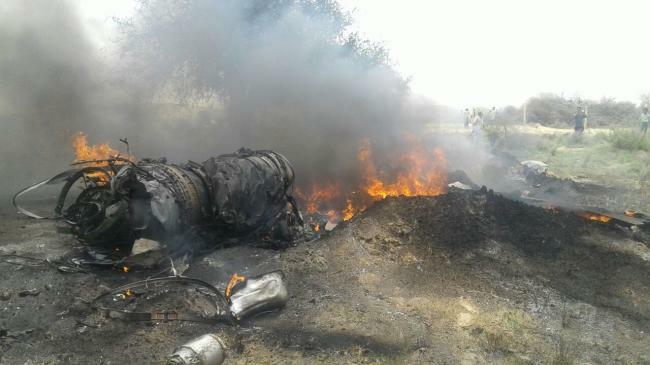 IAF MIG-23 training aircraft of Indian Air Force crashed in approx 60 km from Jodhpur while on a routine training mission in Balesar. 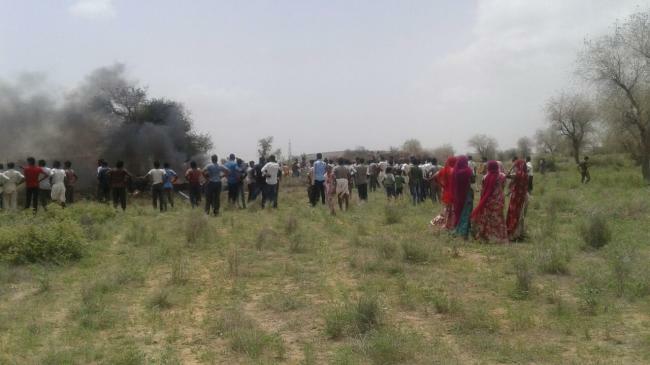 According to the reports no casualties have been reported and both pilots ejected safely. A CoI has been ordered in this regard. Earlier,an Indian Air Force chopper with three on board went missing near Sagalee in Papum Pare district of Arunachal Pradesh.